Welcome to our detailed College Hall photo gallery! As you click through our available images, you'll get a taste of the comfortable life you'll live in our Washington, DC rentals. 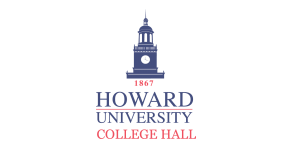 Whether you're a graduate student or undergrad at Howard University, you'll feel right at home thanks to our extensive list of dynamic amenities. Just a short drive from the giant pandas at Smithsonian National Zoological Park, Meridian Hill Park, and the United States National Arboretum, it's all within reach when you live at College Hall. Once you've found the floor plan that's right for you, stop by today to set up a comprehensive tour!